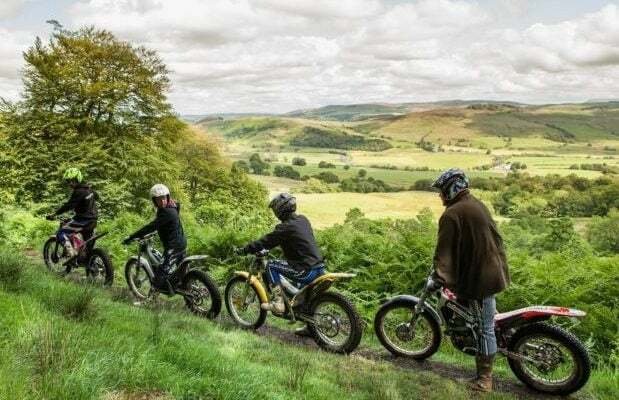 Go for the off-road ride of your life with this full day biking experience in Wales. 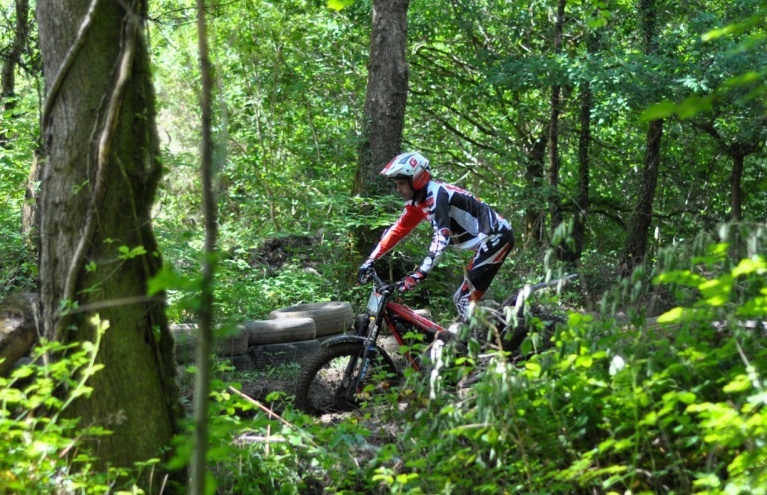 Enjoy three exhilarating hours of off-road biking at a top Non-stop Trials centre in South Wales. 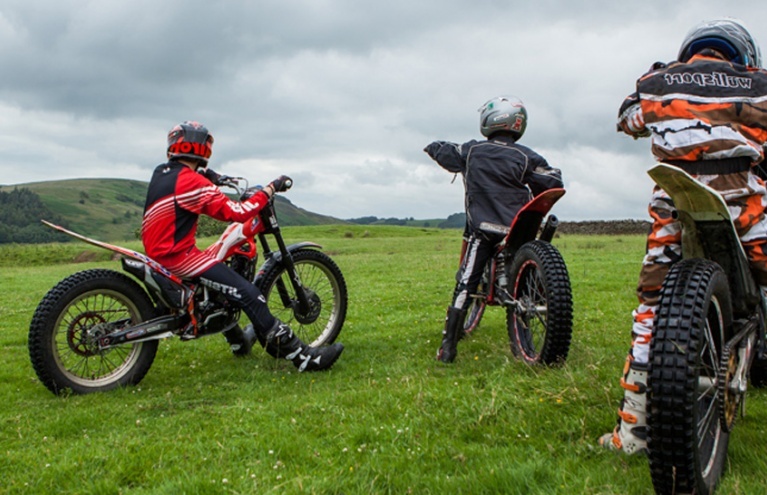 A motorbike driving experience is one of the ultimate high-octane off-road adventures: fast, furious and daring, motocross is a thrilling combination of everything that makes motorsport so much fun. 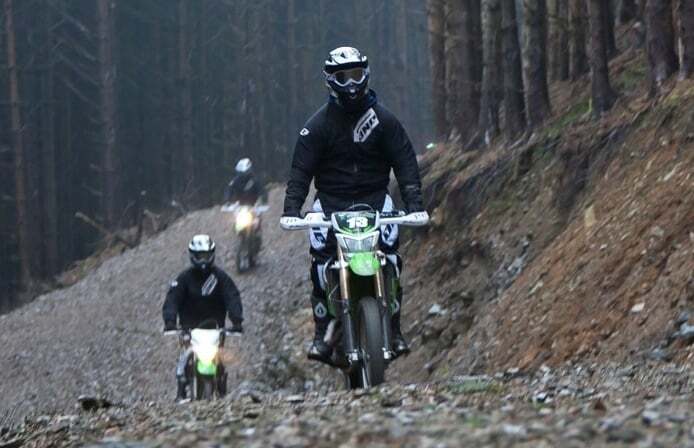 If you are looking for an off-road adventure gift for a motoring enthusiast then you have come to the right place...with a selection of motocross, electric dirt bike and trials biking experience gifts on offer across the country, you are sure to find the perfect gift for your friend, partner, or parent. 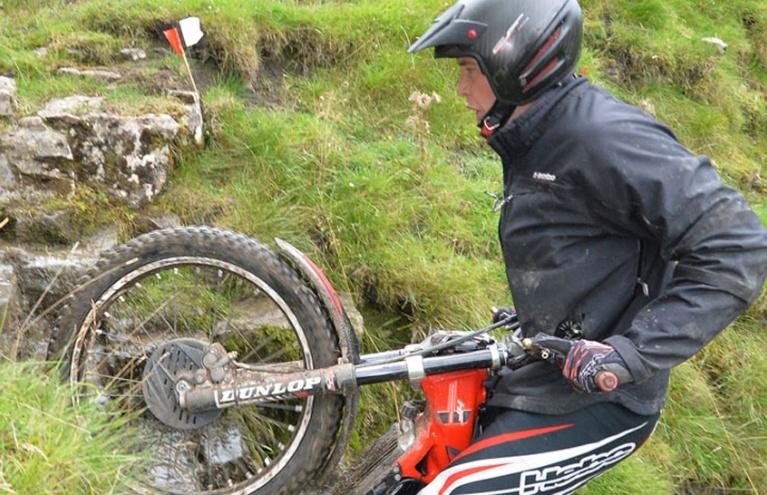 Searching for an off-road biking experience for a complete beginner? No problem! 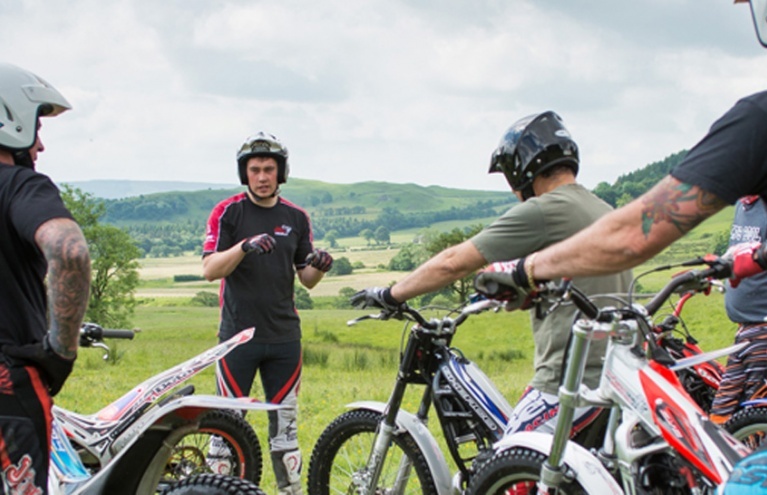 Experience Days are proud to offer introductory off-road motorbike lessons, suitable for participants of all ages and abilities. 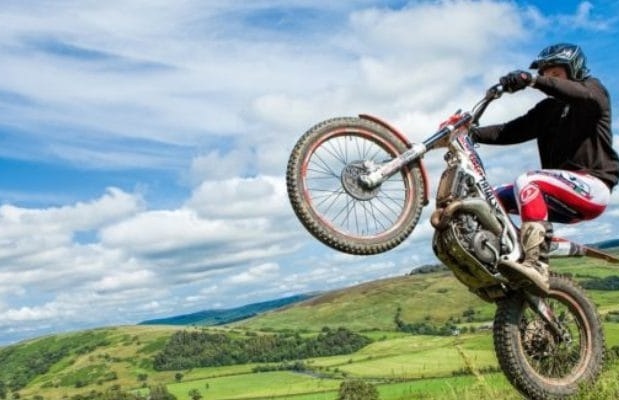 Let them enjoy a taste of this adrenaline-pumping activity...with ramps, jumps, and dirt circuits for them to get to grips with, a motocross track day or trials bike experience is a must for all thrill-seekers and dare-devils. 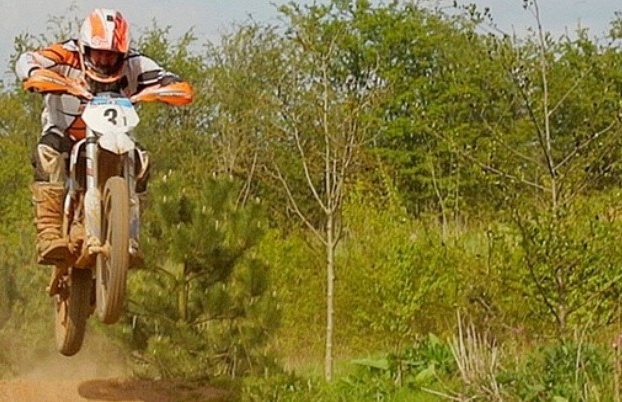 Looking to improve the bike skills you already have and learn ride like a pro? If so, the Niall Mackenzie Superbike School is the experience for you. 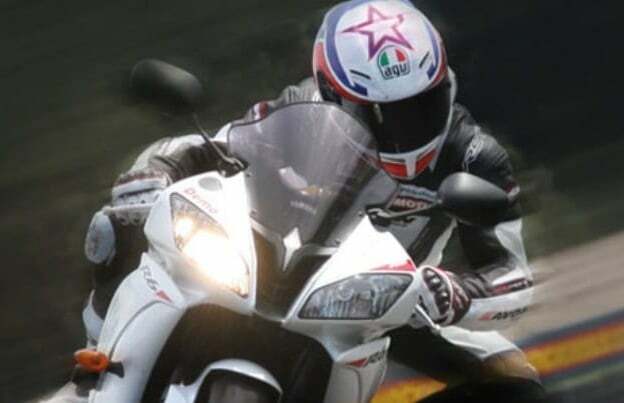 Set up by three-time British Superbike champion, Niall Mackenzie, and taking place at the famous Knockhill track, you be able to advance your motoring skills under the guidance of experts. Take your motorbike adventure to the next level today with an incredible superbike track driving experience! 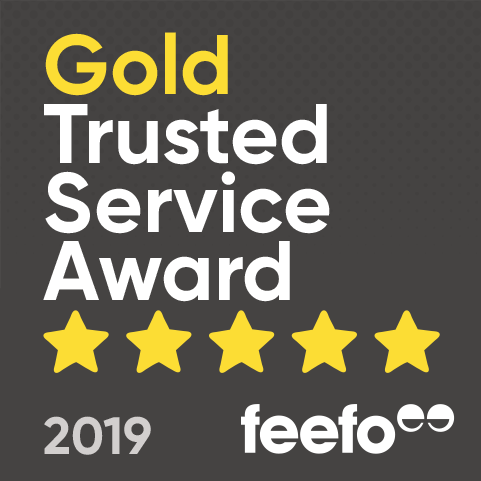 So forget the t-shirt or themed novelty socks, if you are looking for a truly awesome gift for a motorbike fanatic then a driving experience is the only logical answer! 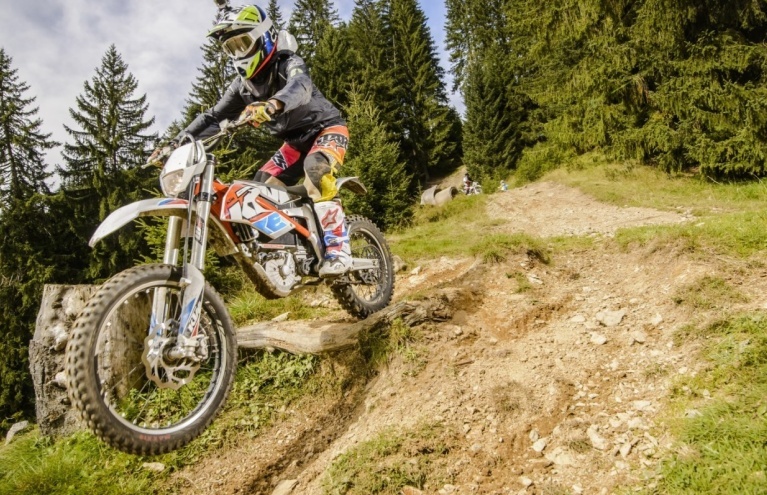 Gear up, and hit the dirt!